Play on any of the 10 games! Play to win local Progressive Jackpots on ten thrilling games! 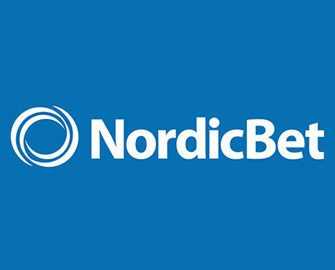 Spice up your gaming sessions with the recently introduced exclusive Jackpot games at NordicBet. These are 10 smash-hit slots from Play’n GO, each having three localized Progressive Jackpots added. Score three Jackpot symbols to enter the Jackpot Bonus Game and progress through the wheels to hit the big money, very often in high six figure numbers. 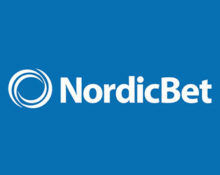 NordicBet, in association with Play’n GO, recently added localized Progressive Jackpots to 10 of their games. Available are Bronze, Silver and Gold Jackpots with increasing minimum seed amounts. A defined portion of each bet is contributing towards the jackpots. 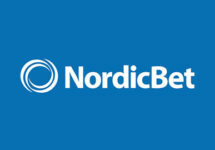 A minimum bet as low as €0.10 is required to be eligible for all three jackpots. Jackpot Games: Jazz of New Orleans, Piggy Bank, Spin & Win, Hunt for Gold, Gem Drop, Ring The Bells, Monster Smash, Mr. Toad, Cowboy Treasure, Oily Business. Three or more jackpot symbols anywhere on the reels triggers the Jackpot Bonus Game. Three jackpot symbols awards a spin on the bronze jackpot wheel. Four jackpot symbols awards a spin on the silver jackpot wheel while Five jackpot symbols awards a spin on the golden jackpot wheel. 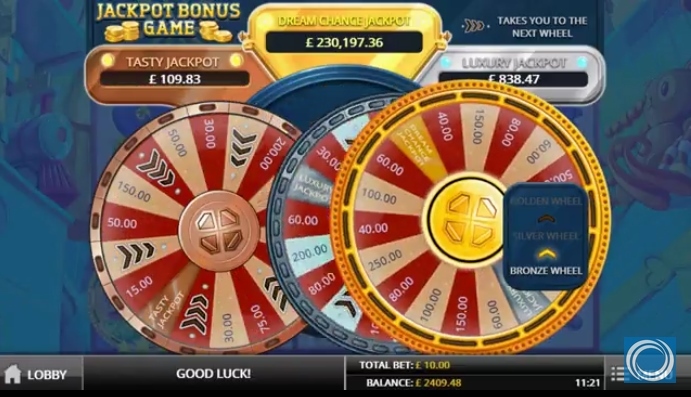 It is possible to advance from the bronze wheel to the silver wheel and from the silver wheel to the golden wheel by getting the arrow symbol on the jackpot wheel. This gives players a new spin on the wheel they advance to. The chances of winning the jackpots are directly relative to the bet size.